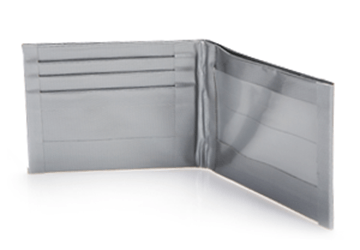 Try something different with Duck Tape® – Follow the directions to make a durable, creative & fun wallet! 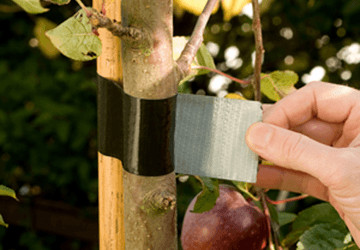 Used around the house or garage as a DIY must-have, Duck Tape can quickly become a life-saver, in more ways than one. 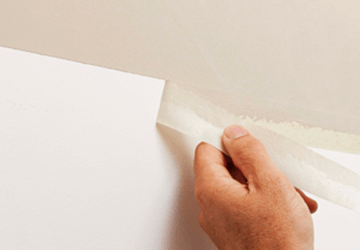 Follow our guide to achieving a really professional finish and a long lasting paint job.